We asked institutions using PhD Manager what the impact has been since implementing the system. Before using PhD Manager, institutions described their processes as time consuming, manual, and slow; relying on frequently out of date information; and with processes which were difficult to track. Event management was time consuming with multiple steps using several different systems or spreadsheets. Tracking the workflow of documents in paper-based processes was slow and clunky, based on circulating word documents by email. Institutions frequently reported that before the implementation of a single PGR management system, their processes involved a series of databases and spreadsheets which were disparate and uncoordinated. The key motivations for introducing a PGR management system were: to improve the PGR experience; for efficiency and to save time staff; and to make it easier to produce better management information. 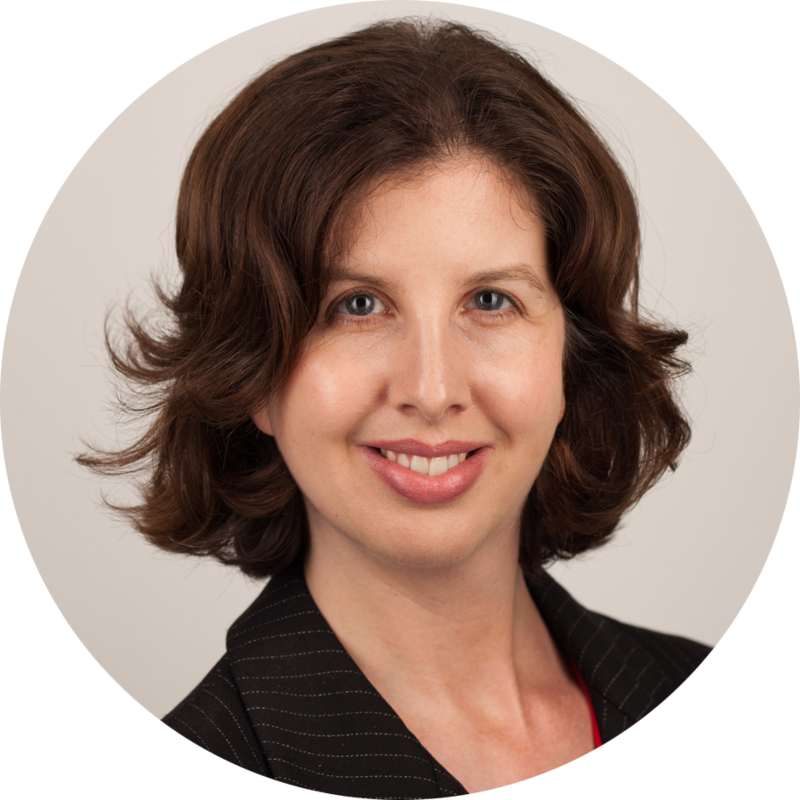 After implementing PhD Manager, Graduate Schools say the biggest advantages have been: greater visibility and clear streamlined processes; time saving; and having accurate, up-to-date information instantly available to everyone who needs it. It has massively saved time on purely administrative tasks. Preparing for a committee used to take half a day, it takes about an hour now. Massive reduction in email traffic submitting applications to committees, querying committee processes and decisions. One of the key benefits has been shared accessible records which are accurate and reflect real time. Information is more easily accessible to everyone. We save time on queries, as everyone in the institution can see the same information so they are no longer dependent on us to give them the information. The relaying of outcomes to students, supervisors etc is now automated. You no longer have to send emails from Outlook and ensure that you have copied in all the relevant people as this is done automatically. Tier 4 Attendance Monitoring can be based in real-time and does not require chasing. We can see exactly where an application is without having to chase people. Applications no longer get “lost” and accountability is visible at each stage. It has reduced the number of queries on simple processes and regulations. Event management is much more streamlined, for administrators and students. The administration of workshops and skills development records are seamlessly integrated into the student’s administrative path through the PhD. It’s all in one place which from an end user perspective is so much better than what we had before. Having a clear system allowed us to review and change our annual progress review which has subsequently improved the quality of our research degree provision, our PRES results, and our completion rates. Instead of answering questions about regulations and processes, as these are now clear in PhD Manager, we are able to spend our time supporting students. We have been able to develop other areas of our programme such as improving disability support, so more time is spent on developing the programme rather than on the day-to-day administration. Students like having one place to go to view their information with the ability to access their records from anywhere. They like having all the key documents attached to the relevant process in the system. The online forms are much easier to complete than our previous paper forms, and it’s easier to get them approved than when they had to get ink signatures. Students like the clarity of processes and regulations. The increased speed in processing applications and the ease of providing feedback to the student has greatly improved processes such as annual progress reviews. Visibility of information about their students and supervisory histories. Clarity of processes and regulations. Easier form filling and keeping on top of tasks. Ability to access records whenever they want and wherever they are. Making it easy to keep good records, which has helped supervisors when dealing with appeals and complaints. Easier oversight of PGR progression. Managing workflows and keeping track of the current status of processes. Time saving and streamlined processes. Ability to access information whenever they want, without having to ask the Graduate School Registry. Overall, institutions using PhD Manger describe the system as user friendly, coherent, responsive, accessible, reliable, fresh, and integral. Thank you to all the institutions who responded to our survey. 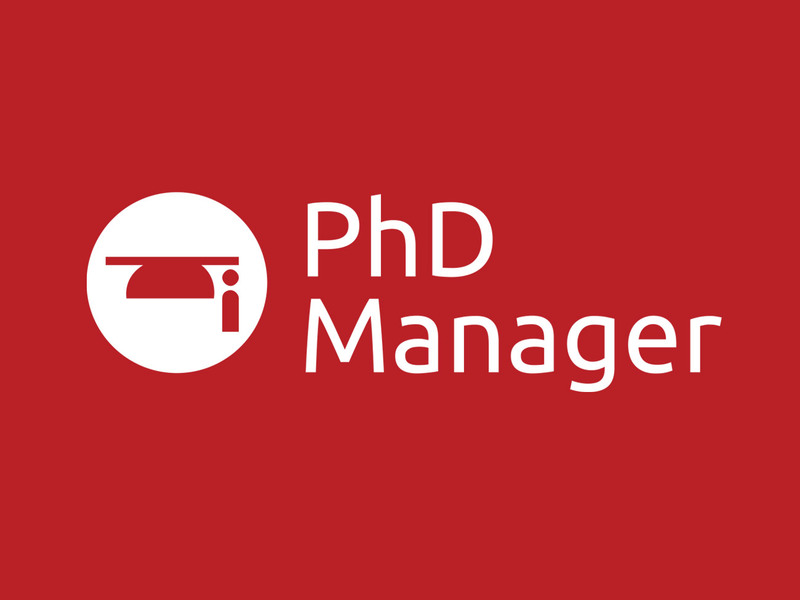 If you’d like to find out more about how PhD Manager can support your institution, please contact us at hello@phd-manager.co.uk.